One of the best ways to discover the fascination of the Black Perigord truffle is to join a truffle hunt at Macenmist Black Truffles and Wines. Macenmist Gift Vouchers make a special gift for any occasion, birthday, wedding, retirement, or just a food loving friend! Our vouchers are easy to purchase, and are available for any type of hunt that we hold. Simply purchase the voucher, and your recipient can contact us to organise their preferred date. Gift voucher recipients should be advised to book early. 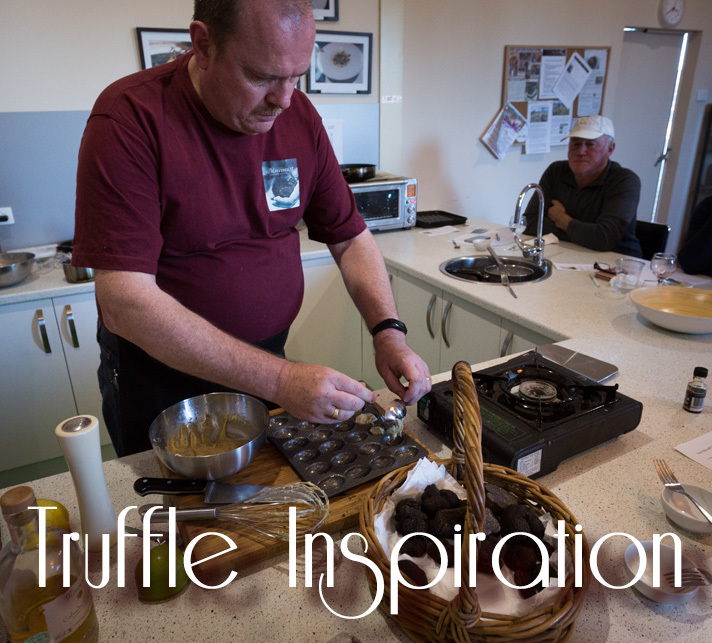 Events during truffle season book out months in advance and we are unable to refund vouchers due to recipients contacting us late in the season or after the season. Gift vouchers are only valid for the 2018 truffle season at Macenmist. We will prioritise gift voucher recipients on our wait lists if they miss their preferred date. Please contact us on info@macenmist.com.au if you have any more questions.